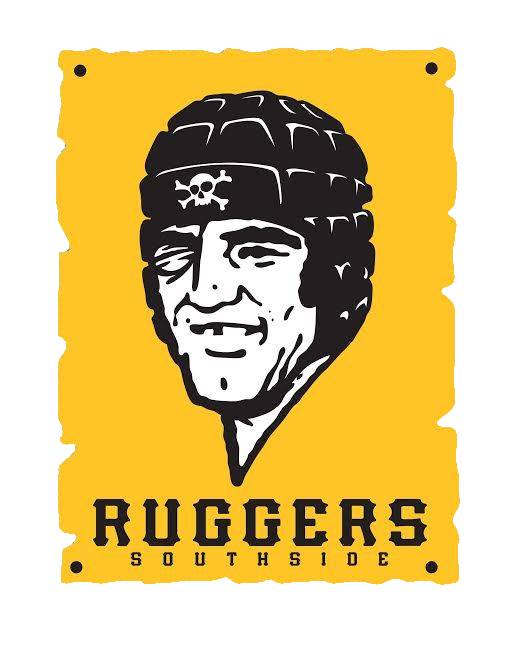 East Suburban Sports Medicine Center, the official physical therapy and sports medicine provider of the Pittsburgh Forge RC. 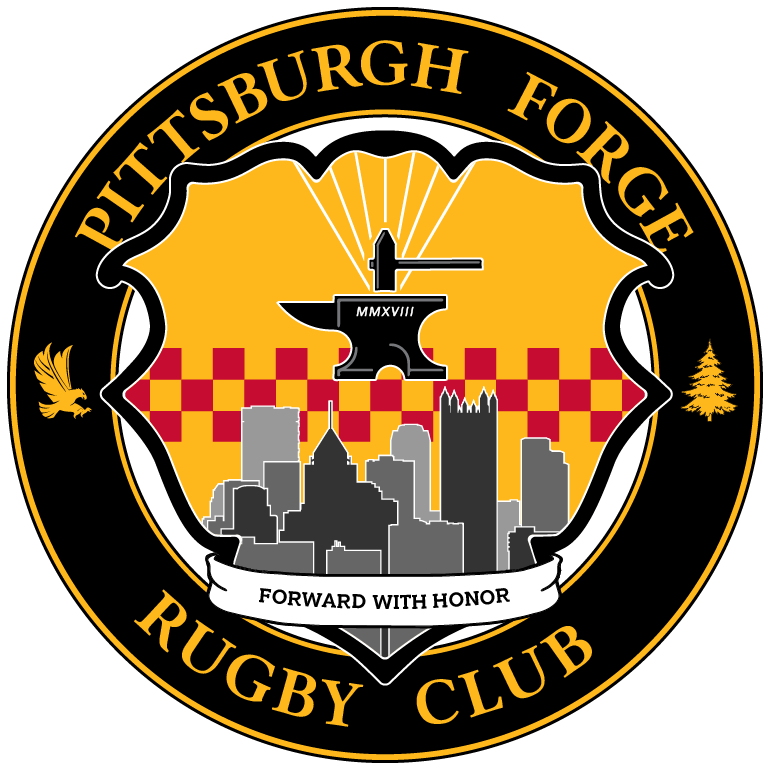 PITTSBURGH, PA – The Pittsburgh Forge Rugby Club, the city’s newest and largest rugby club, are extremely pleased to announce our partnership the East Suburban Sports Medicine Center, or ESSMC, to be the official physical therapy and athletic training provider of the Pittsburgh Forge. 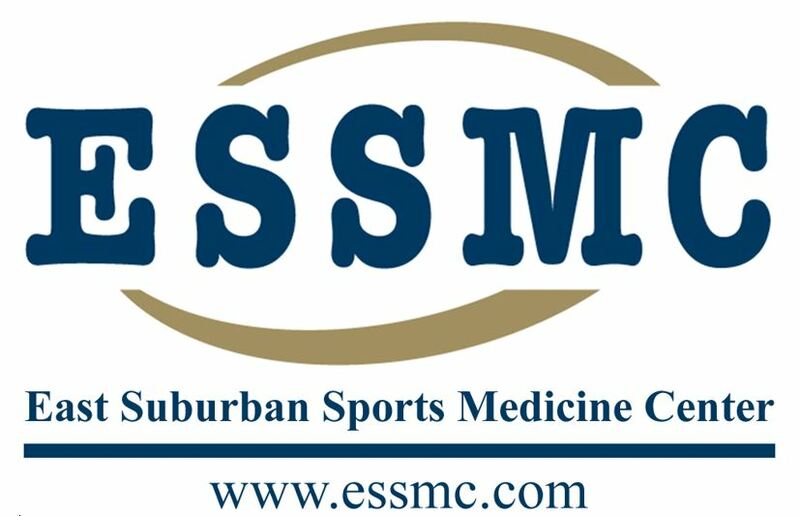 ESSMC has more than thirty years’ experience providing physical therapy, athletic training, and occupational therapy services to help patients in their rehabilitation from injuries and illnesses get back onto the playing field and lead more comfortable, fuller lives.  ESSMC was established in 1984 by John Bonaroti, PT, ATC, to meet the need for high quality outpatient orthopedic and sports medicine physical therapy care. 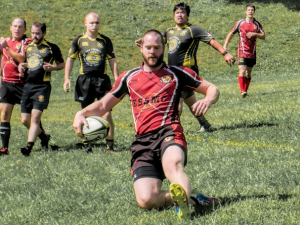 Neil Reynolds, DPT, PT, is a center of the Pittsburgh Forge and the manager of ESSMC’s Penn Hills office. 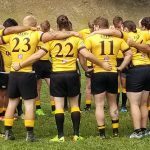 Since that time, the practice has grown to a total of six locations throughout the region serving patients with unparalleled results-driven service with a staff that has a combined number of years of service treating orthopedic and sports injuries exceeding 150. 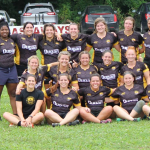 Their diversity in training and education strengthens the staff as each brings with him or her the best from each Physical Therapy program they’ve studied at. ESSMC boasts graduates from the University of Pittsburgh, Duquesne University, Slippery Rock University, West Virginia University, University of Virginia and Penn State University. 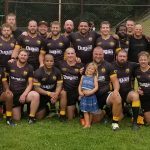 Neil Reynolds, DPT, PT, the most recent President of the Pittsburgh Highlanders and the current co-interim President of the Pittsburgh Forge, manages the Penn Hills Office and established the relationship between ESSMC and the Pittsburgh Highlanders back in 2016. 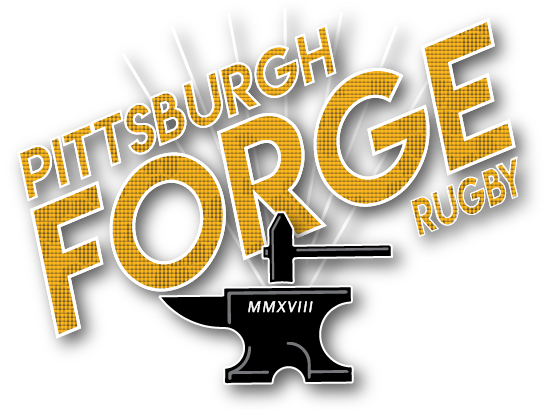 Neil is thrilled that ESSMC will continue providing athletic training services for the Pittsburgh Forge and the events they sponsor.